512MB RAM. 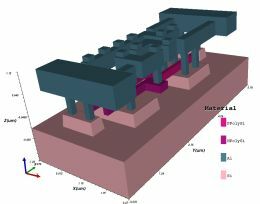 Recommended: 16GB for 3D device simulation (e.g. SRAM). OpenFabrics OFED driver and protocol suite for InfiniBand. *Trade marks appeared above belong to the respective owners.